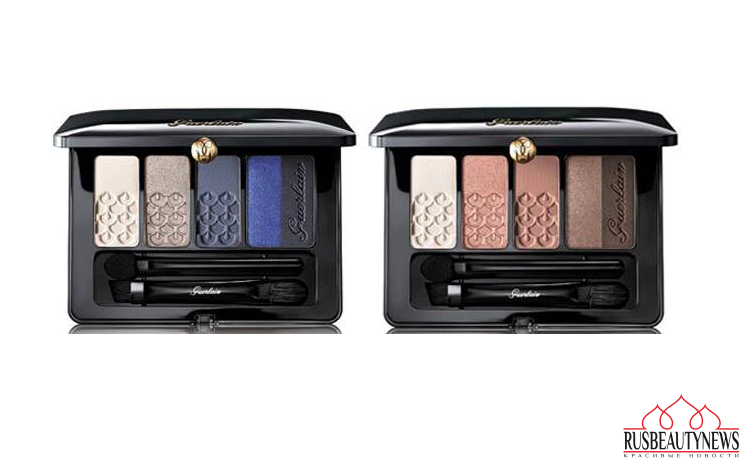 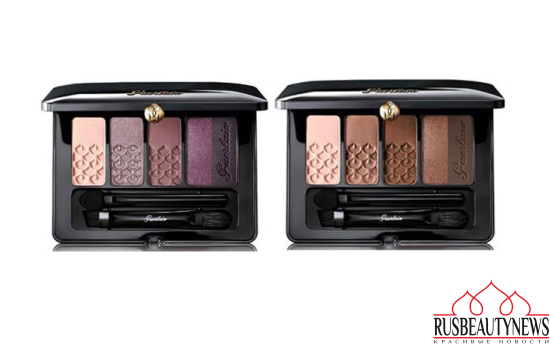 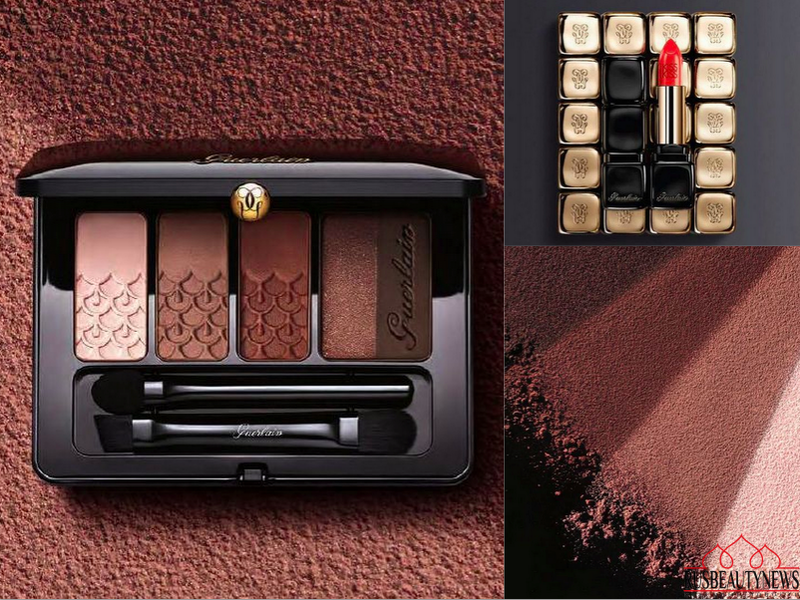 Guerlain is introducing a new line of eyeshadow palettes as part of its French Lady collection for Fall 2016. Available in six variations, each contains five shades. 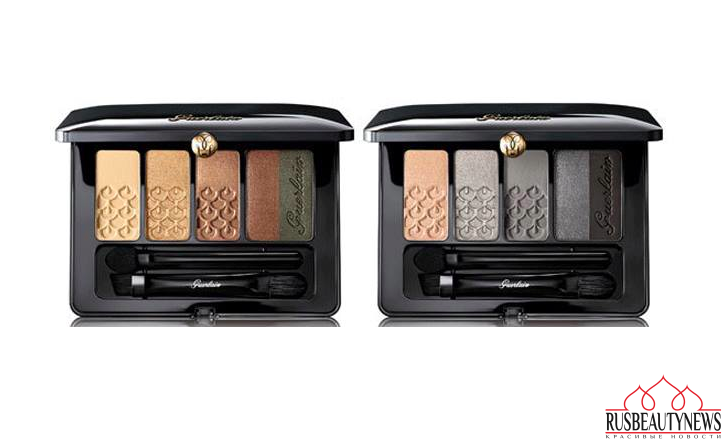 These palettes were inspired by Parisian woman’s unique style and they have the perfect colors for a smokey eye. Also in this collection will be presented also the lipstick Kiss Kiss Lipstick and eyeliner Precision Felt Eyeliner. 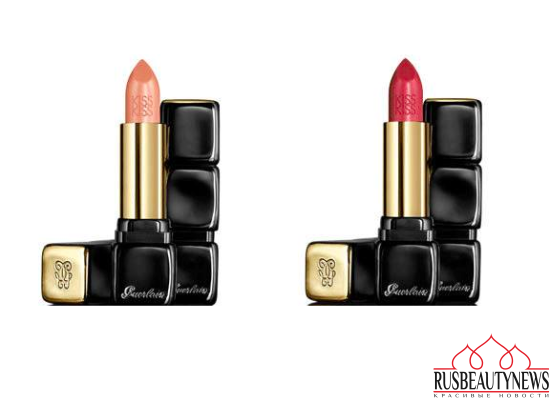 Для наступающей осени Guerlain выпускает коллекцию макияжа, вдохновленную красотой француженок — French Lady Collection. 06 Bois des Indes (фиолетово-коричневая гамма). 520 Fall In Red (красный). 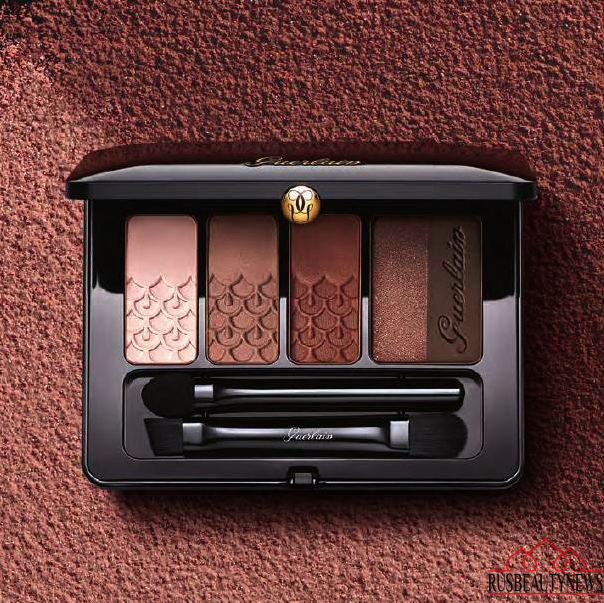 В продаже в России с конца августа.